Anime in myLife is back! The campaign was introduced by ANIPLUS since June 2015 to encourage anime lovers to share their passion for anime and be rewarded for their talent. Simply showcase your enthusiasm for anime by submitting a drawing, photo or short clip to stand a chance to win attractive prizes. 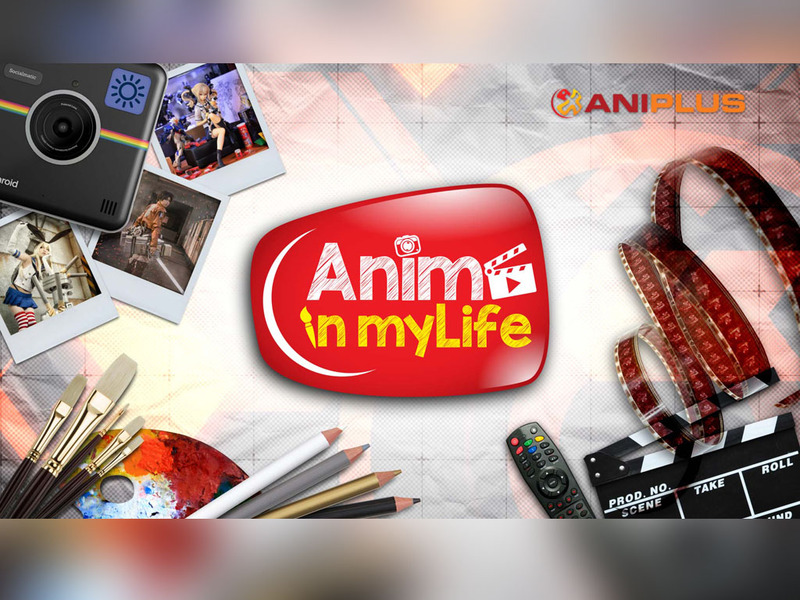 Anime in myLife is Back! Following the overwhelming response from last year, the grand prize winner for Anime in myLife 2016 will be treated with a trip to Tokyo, completed with accommodation and a pair of admission passes to Anime Japan 2017! In 2015, more than 2000 entries were received from Singapore, Indonesia, Malaysia, Philippines, Thailand, and Vietnam. Austein Adikoesoemo from Indonesia won the Grand Prize last year and attended Anime Asia Festival in Singapore with his partner Garry. “I am very thankful for the opportunity to visit Singapore and participate in AFA with my friend”, said Austein. ANIPLUS is also giving away other fabulous prizes quarterly, which include Beats headphones, X-Mini speakers and limited edition ANIPLUS goodie bags. Be it a pencil or a stylus, show us your artistic skills as you re-create the character of your choice or create a new character! All forms of fanart are welcome! Every quarter, there will be two winners from each category and top entries from all bursts will be competing for the Grand Prize. For more information, you can visit: http://www.aniplus-asia.com/anime/. Submit your entry now!